1. 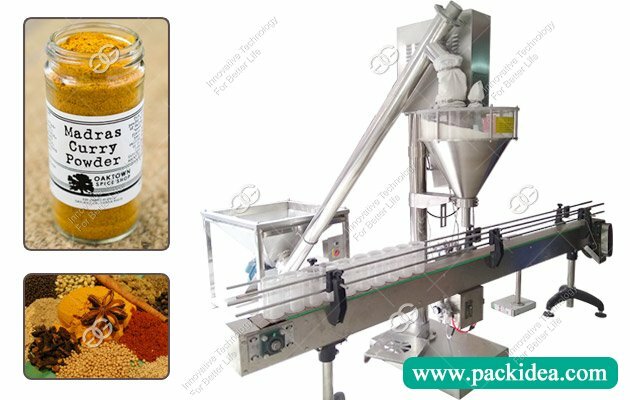 The cement packing machine electronic weighing, heavy weight failure, the head and the sensor are good, the bag can not fall off, how to deal with it? 2. Cement factory to produce cement powder, pack, how to solve the problem of dust? This is really difficult to handle, general cement plant set dust collecting tube under the bag packaging machine feeding mouth, one for blanking, another mouth dust collection at the same time, the main is to keep the bag when there is a certain amount of negative pressure. 3. How is the calibration period specified? The quantitative packaging, whether the set amount the same with the actual amount, this one needs to be calibrated, otherwise you will get a 50kg bag of cement, only 48kg, that's not right. The verification cycle has three months, six months, and the longest period no more than one year. 4. 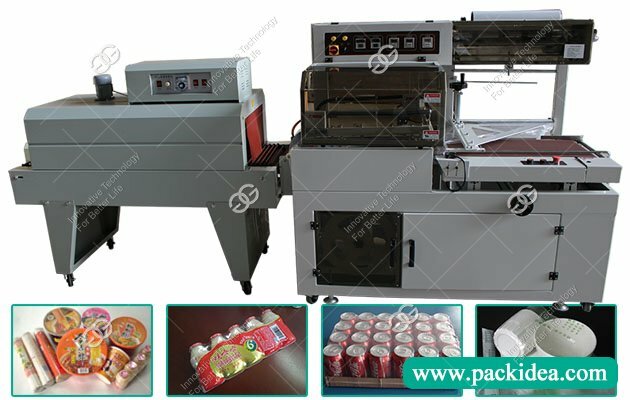 What's the matter with the packaging machine always blanking or no blanking? It should be a PLC signal. If there is no PLC, it is the contactor. The signal is unacceptable or the feedback is unstable. 5. 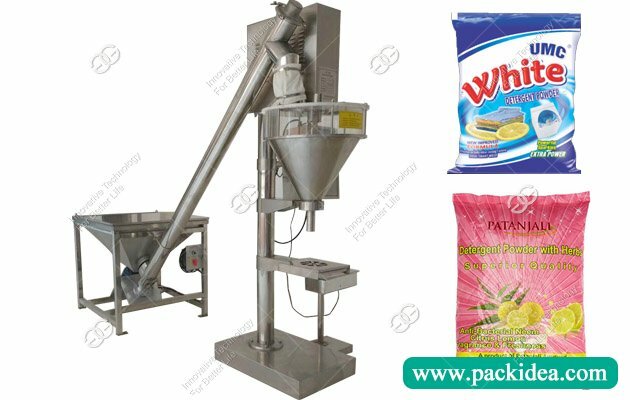 Which cement packing machine is better, for fixed and rotary type? 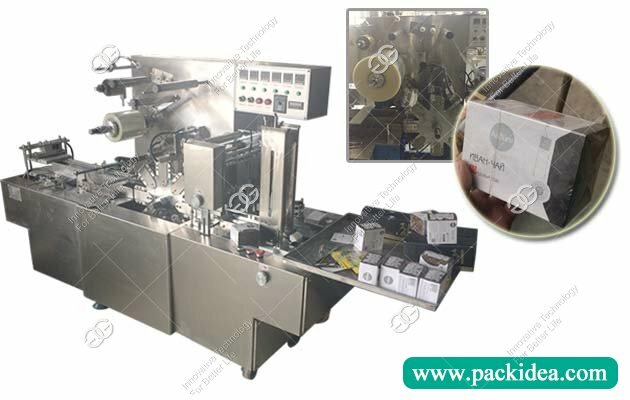 The fixed packaging machine is 1-4 mouth, four mouth needs two people, and the rotary cement packaging machine is 6-12 mouth, and the yield per mouth is 10-15 tons per hour. Of course, the rotation is good, the price is also higher than the fixed type. It depends on your production. If you want to produce a high yield, you can choose a rotary type.